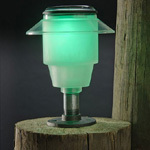 Simple Glow is solar lighting made simple. 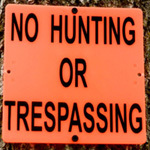 Located in Kawkawlin, Michigan, Simple Glow produces solar lights and signs. 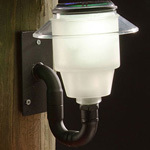 Simple Glow was created with the simple idea of providing durable, attractive, affordable solar lighting that withstands the elements while complimenting any deck, dock, garden or yard. 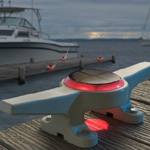 Founded in 2009, Simple Glow initially produced the fold down boat cleat before expanding into solar boat cleats, and now deck, dock and garden lighting. 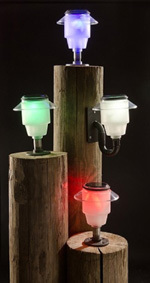 Simple Glow’s superior product technology offers reliable, waterproof solar lights that stay lit up to 12 hours, can stand tough against harsh elements, comes with replaceable batteries and available in four different colors (blue, green, red or white). 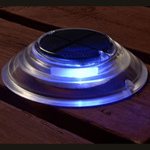 Free of wiring, Simple Glow solar lights can be easily installed in your home, cottage, boat, or yard and provide enough light to keep you safely on your way!